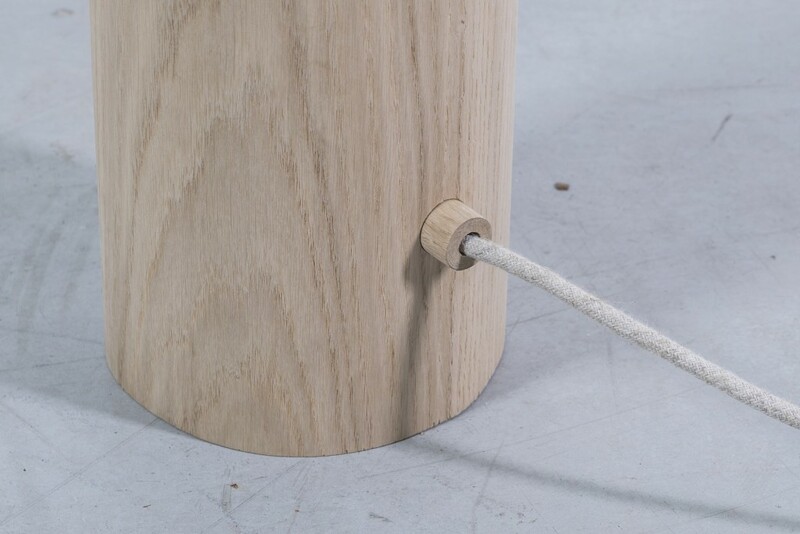 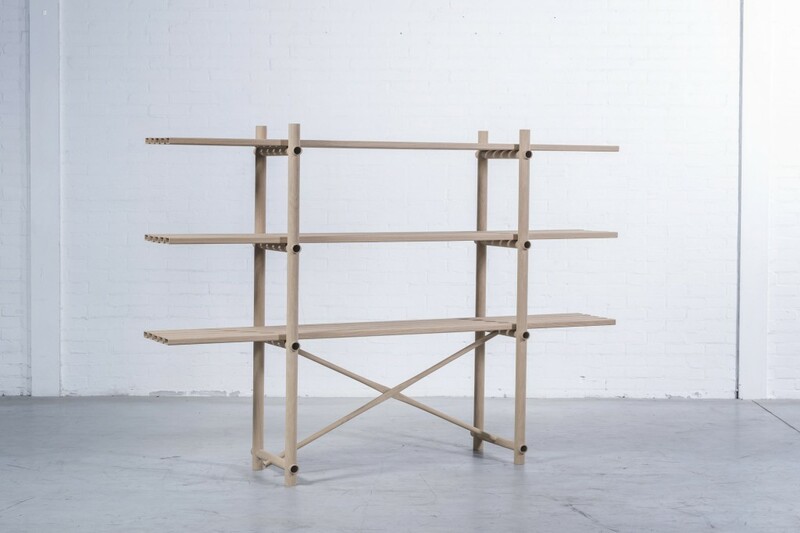 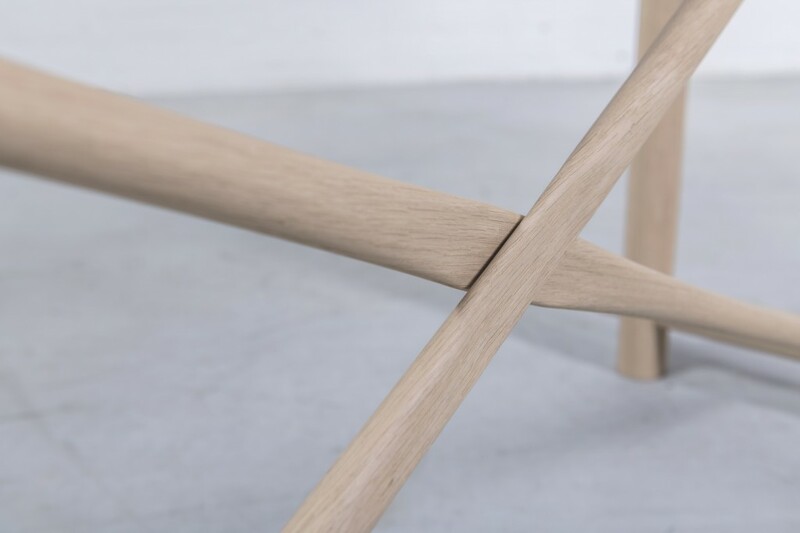 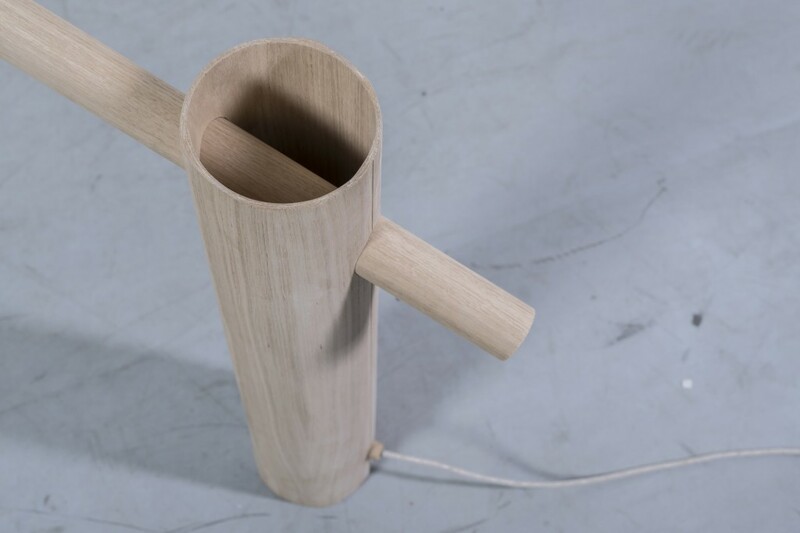 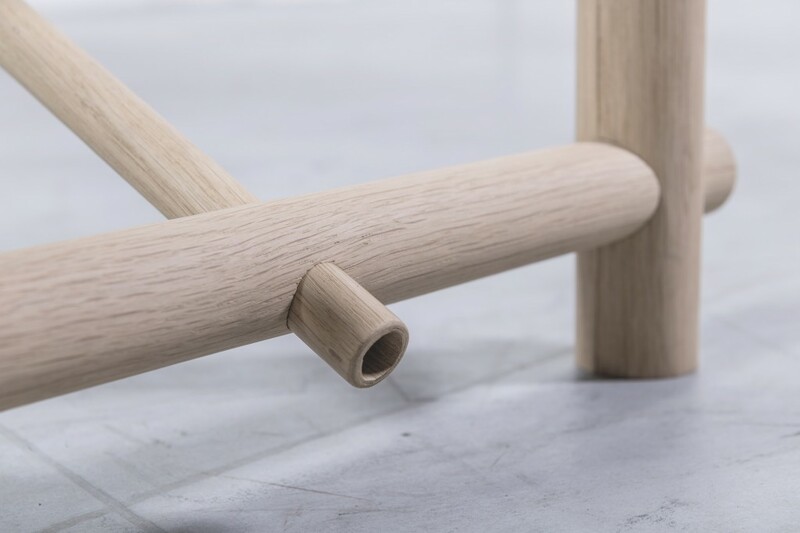 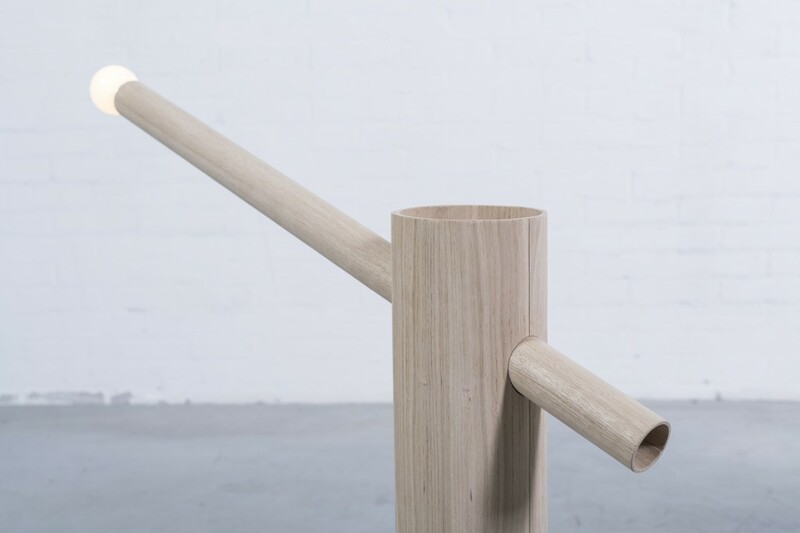 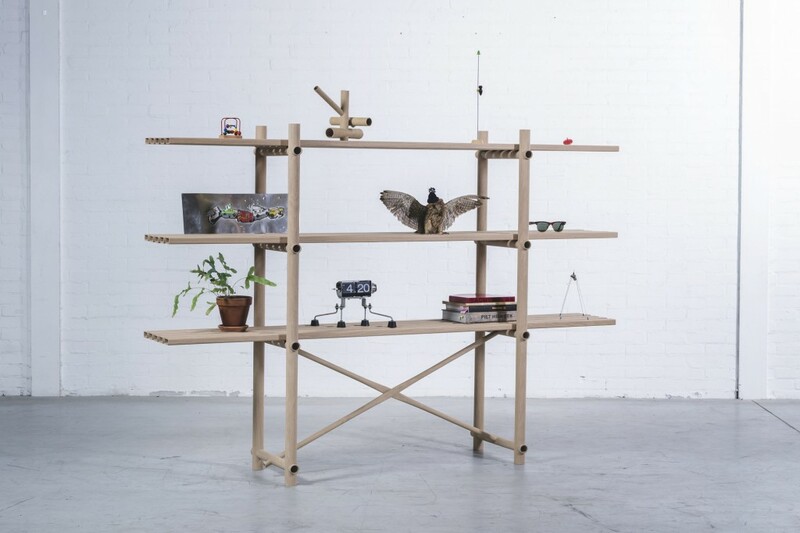 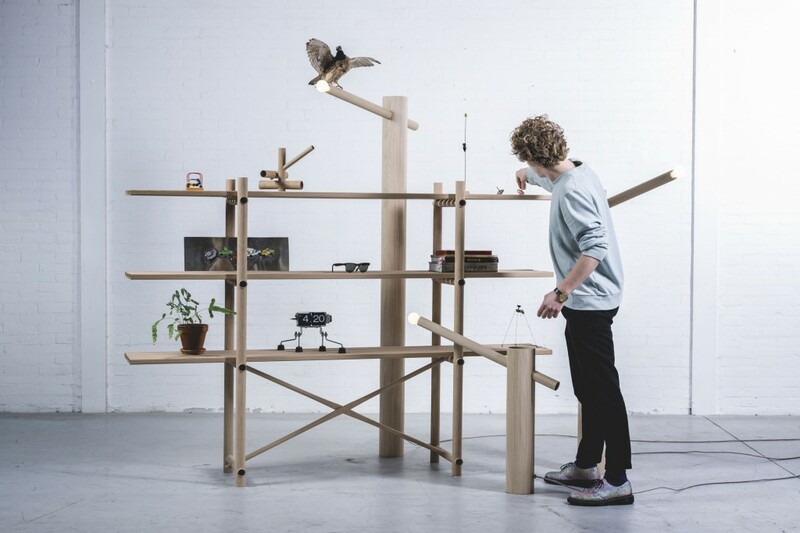 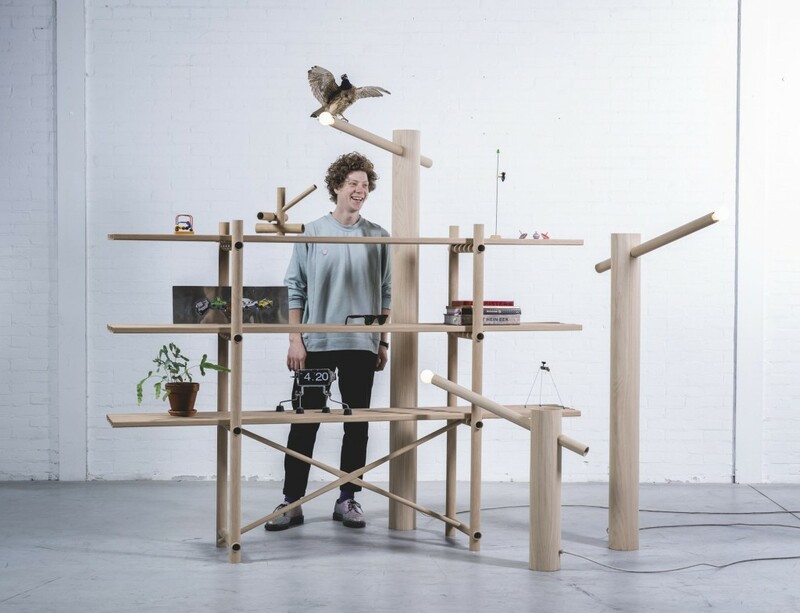 Job van den Berg stretches material properties to new territories. 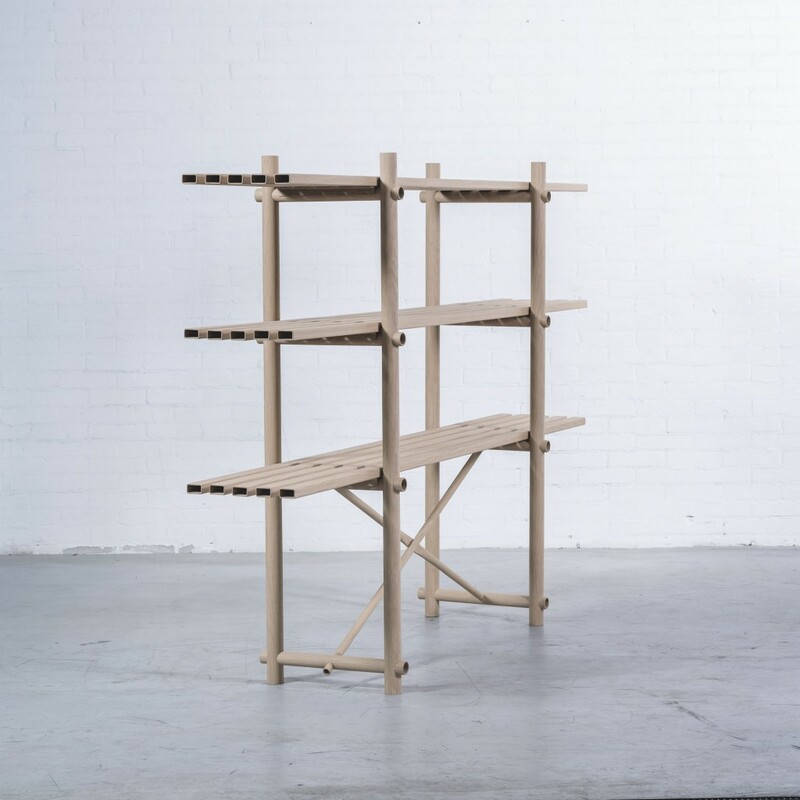 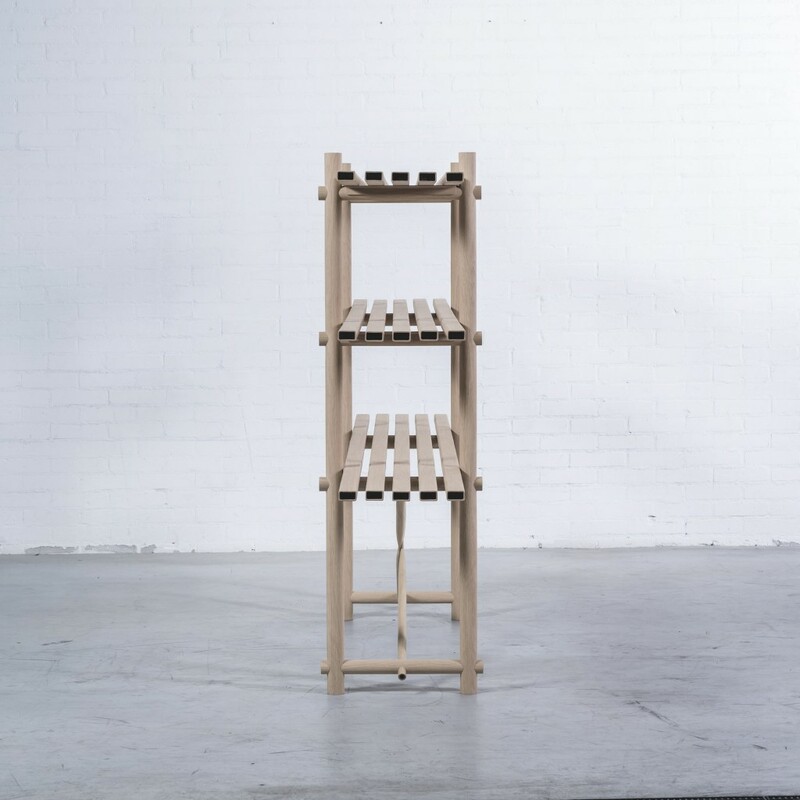 He uses only wood veneer, for his O-Series, without any screws, bolds or internal structure. 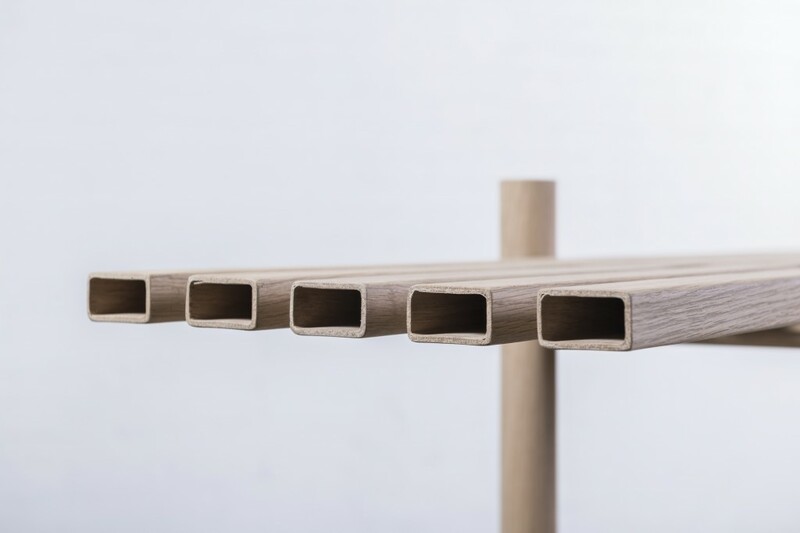 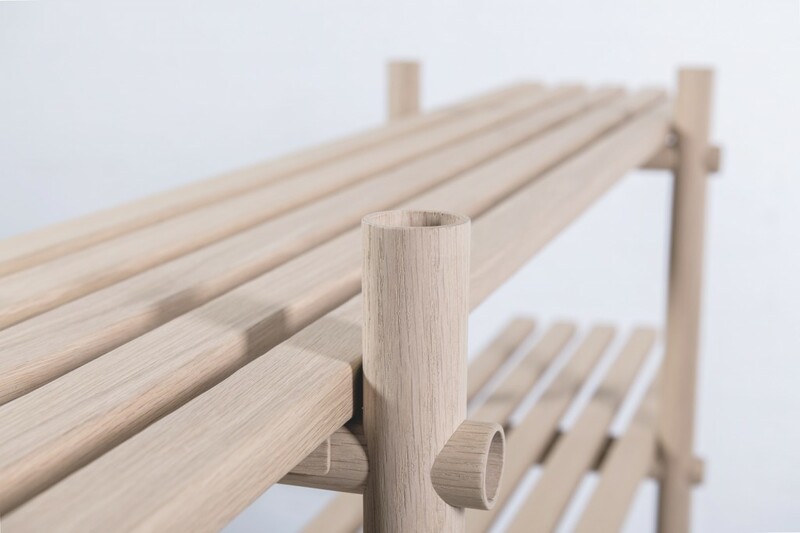 By rolling up the veneer into hollow tubes, he creates an intriguing play of structure, joints and volume. 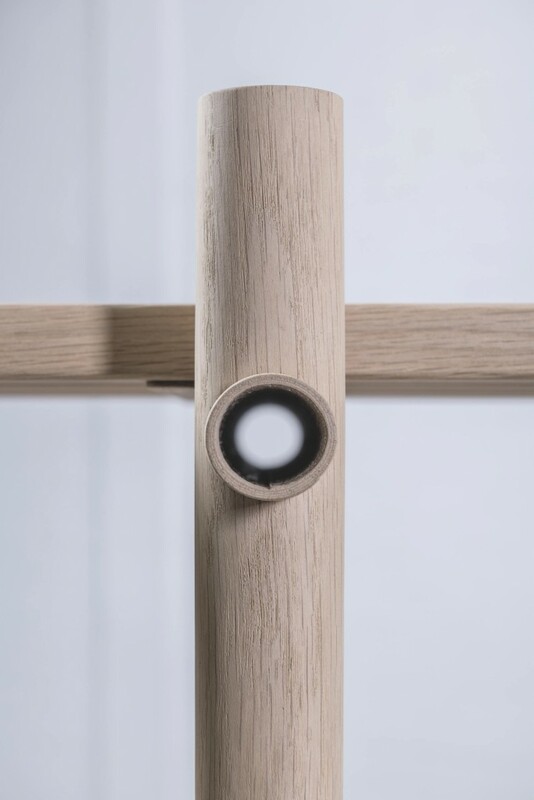 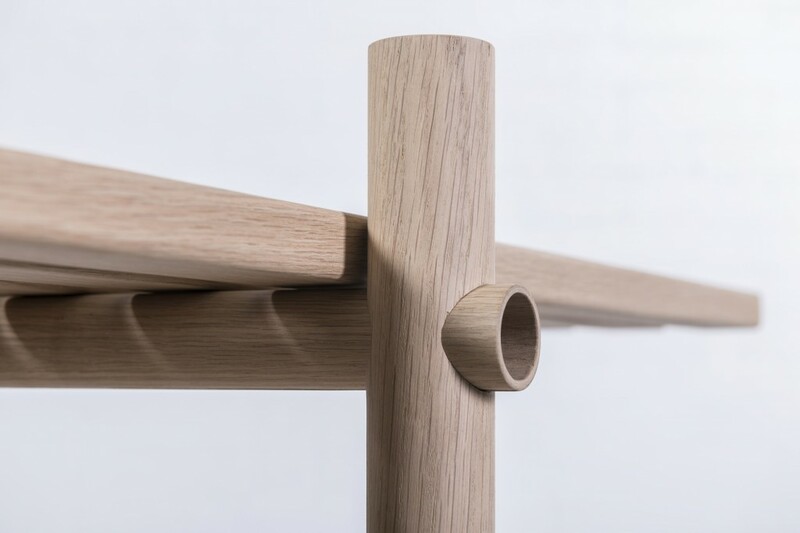 This reveals an unexpected, constructive strength of the oak veneer. 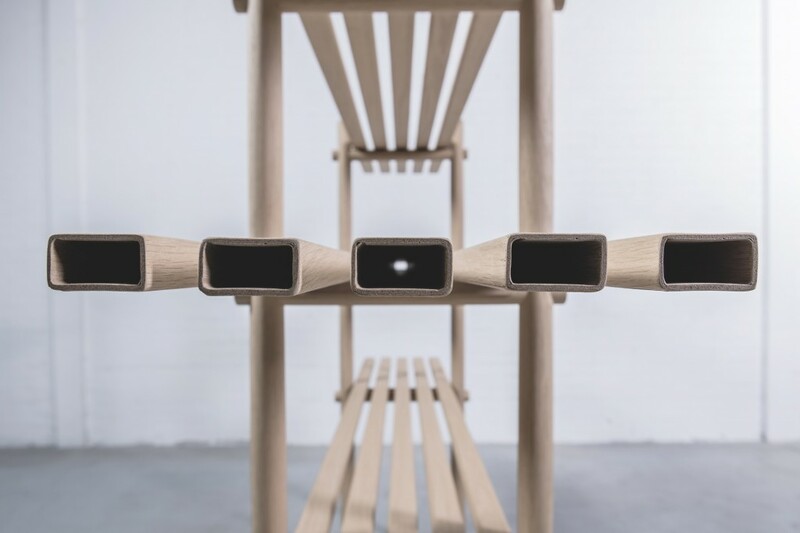 When looking closer, you can see right through the load-bearing tubes, which plays with your perception of mass and volume. 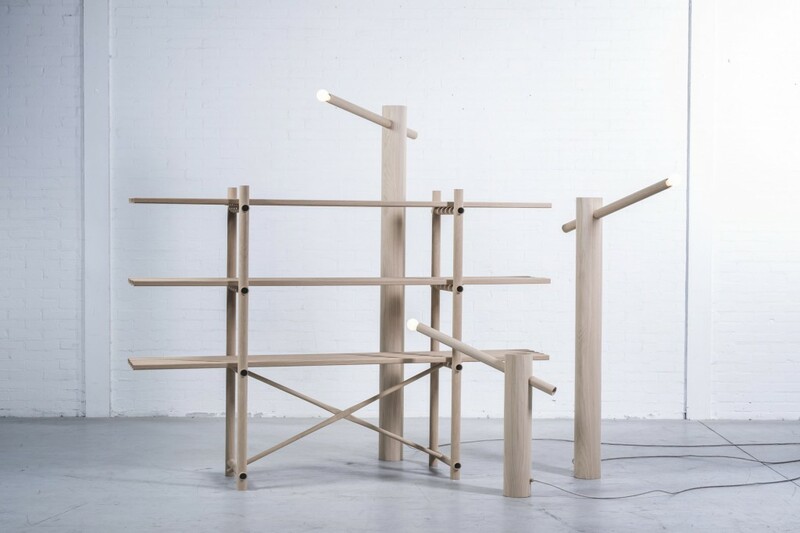 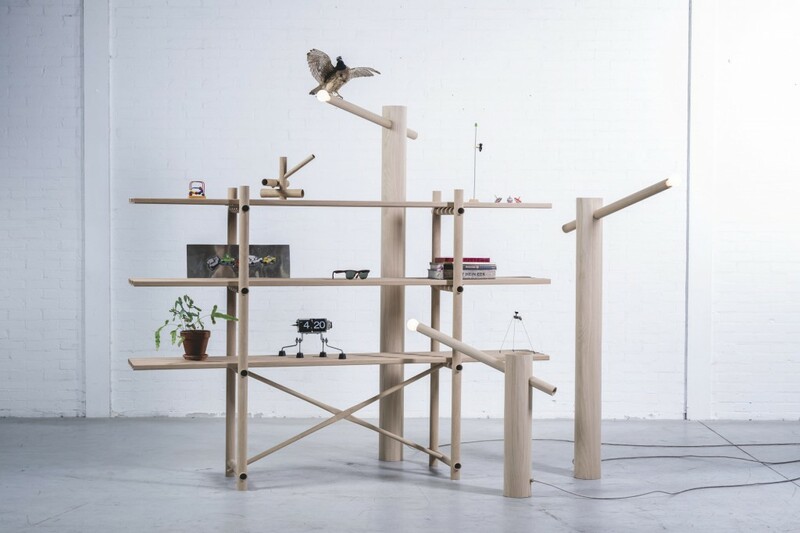 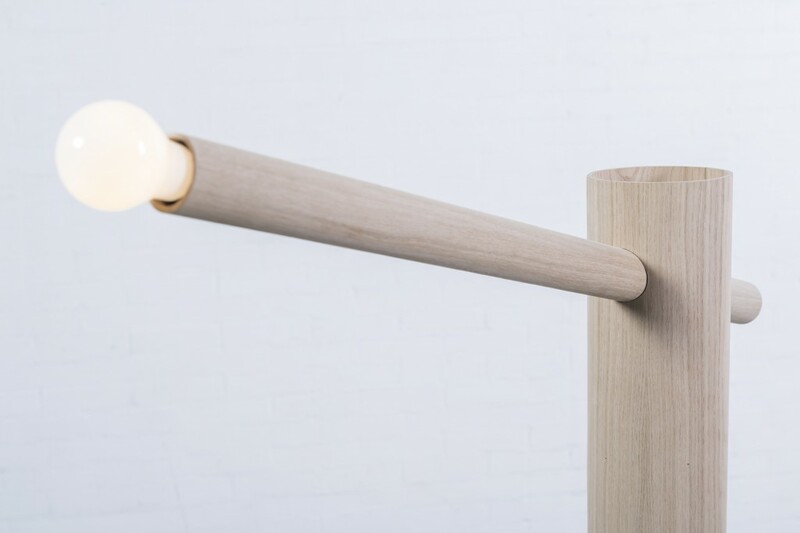 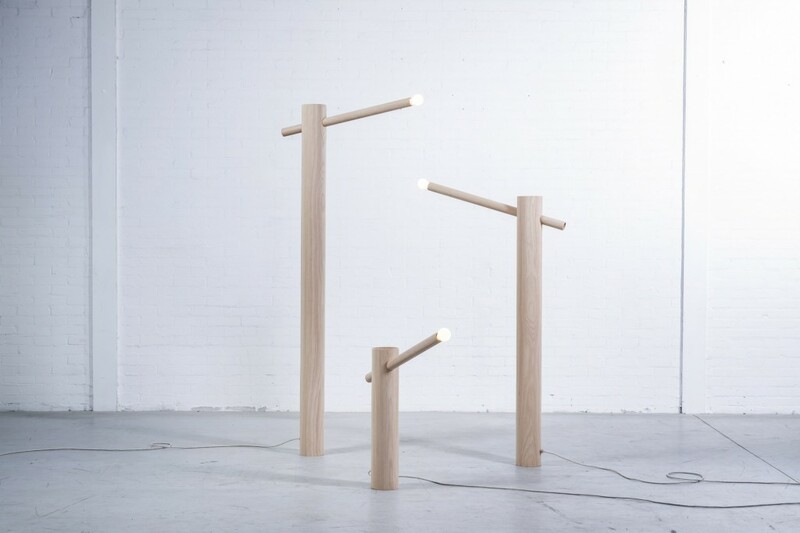 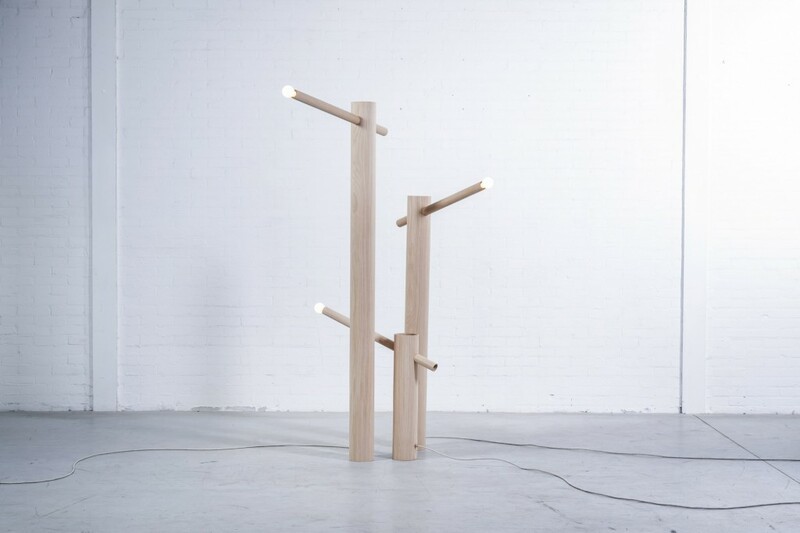 The cabinet and floor lamps appears heavy, but Van den Berg’s clever use of material makes it actually light as a feather.